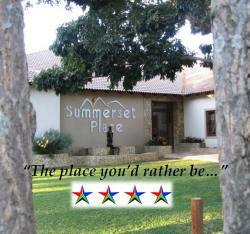 Finding affordable backpackers accommodation in Bela Bela is made easy when you use Sleeping-OUT. 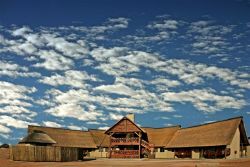 Find reviews, make comparisons and find the best accommodation in Bela Bela among the listings on our website. Bela Bela might just be the rustic getaway destination you are looking for. With its incredible landscapes, which include untouched forests as well as mountains and waterfalls, you can easily say that Bela Bela is a backpackerâ?Ts paradise. It makes for the ideal holiday escape when you are working on a tight budget or if you are simply looking for a rugged adventure. On our website, you will find a range of listings for accommodation in lodges, chalets, caravan facilities, guest houses, holiday homes, apartments and villas as well as numerous self-catering options. Not only do we have one of the biggest selections of accommodation listings in Bela Bela, we also have ongoing competitions for you to keep a lookout for! With such a range of backpacker accommodation in Bela Bela, reviews and comparisons are your best bet at finding the right style of accommodation for you. 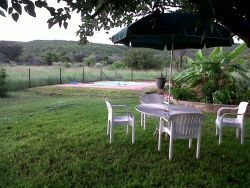 Even if you are planning on staying in one of the most obscure places in Bela Bela, you will find listings in that area. Our accommodation in Bela Bela goes beyond that of backpackers accommodation and also includes lodges and hotels, self-catering facilities, guesthouses and much more! 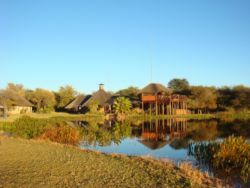 It is highly unlikely that you would use backpackers accommodation for business purposes when visiting Bela Bela. So, generally, this style of accommodation is aimed at the holidaymaker looking for an affordable stopover before they head off to their next destination. This type of accommodation will give you the basic necessities to keep you comfortable while your days are spent exploring your surrounds. 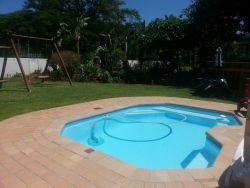 Bela Bela has some of the vest best accommodation in the country, especially when it comes to backpackers accommodation. 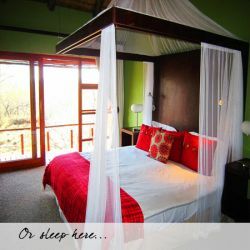 Sleeping-OUT is making it simple and easy to find great accommodation in Bela Bela and make a quick booking. We also have numerous special deals to keep a lookout for. 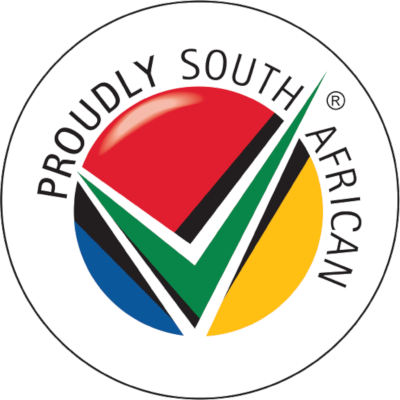 Bela Bela is a diverse province and one that you must visit. There are many gorgeous things to see as well as plenty to do. Book your Bela Bela accommodation today! I am over the moon right now. Winning has changed my perception about competitions as I never bothered entering thinking I'm not a lucky person. Wow thank you very much for this. Im ecstatic! 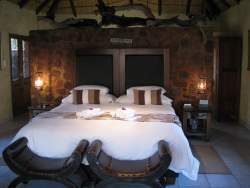 184 reviews of Bela Bela Accommodation. Great areas, considering making it my holiday city. Bele Bela is the place to be and also the security is fine. 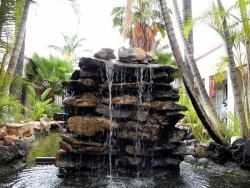 It is really a place to relax and re-charge. Thank you Helen you are naturally born to deal with guests. Keep it up. Bela Bela is nice. It was hot but we enjoyed.